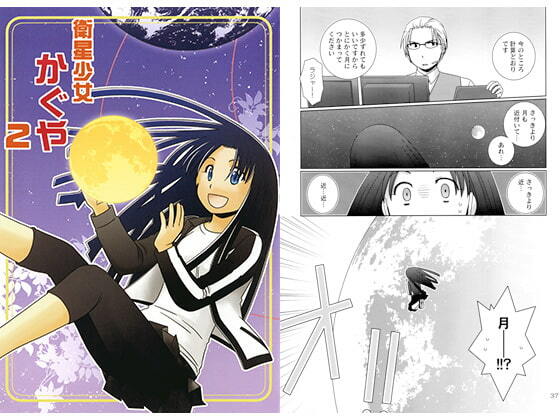 A satellite girl Kaguya goes for moon observation. Scheduled release May. 2, * Release schedule subject to change.